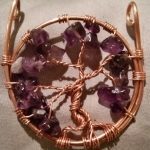 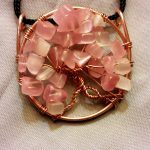 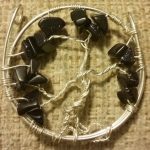 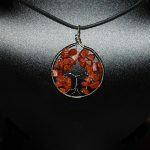 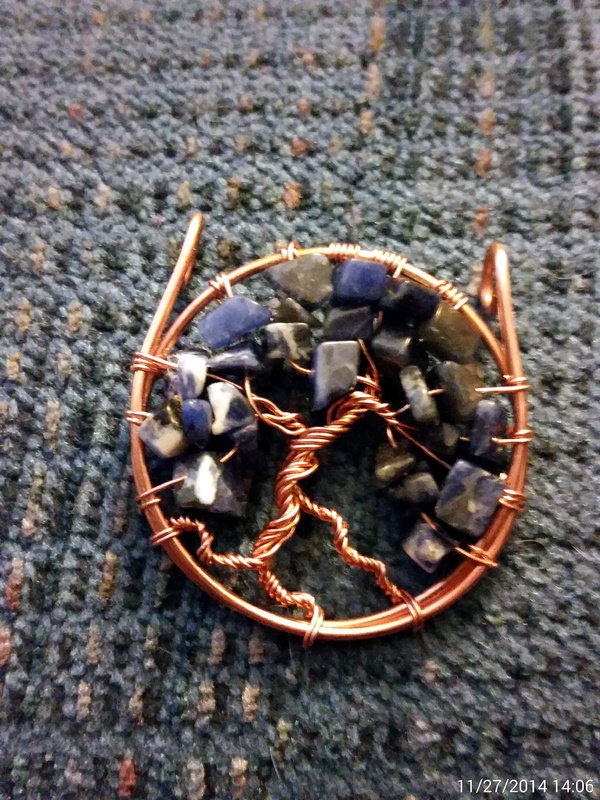 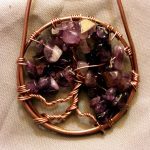 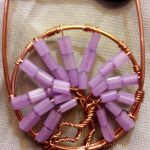 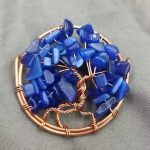 A beautiful Tree of Life pendant rendered in copper, with sodalite beads for leaves. 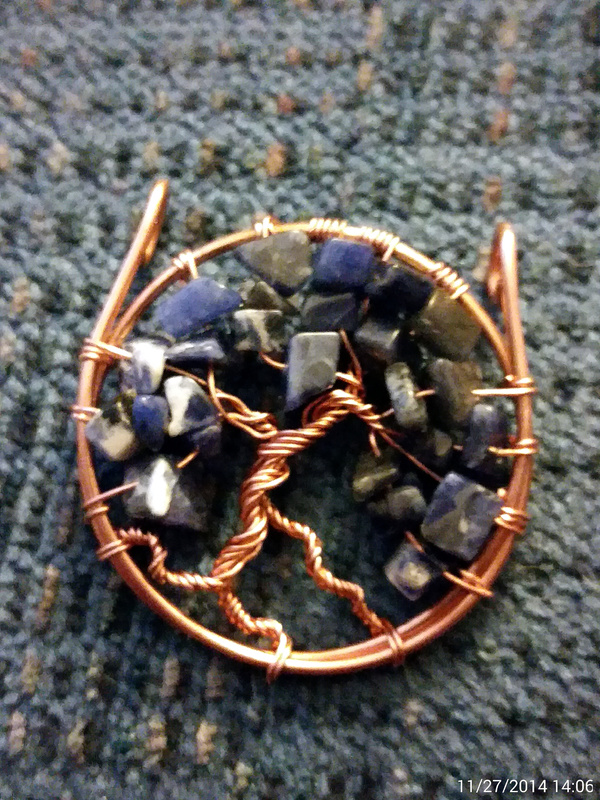 A beautiful Tree of Life pendant rendered in copper, with sodalite beads for leaves. 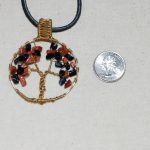 It has a soothing quality, and is a pleasant place to rest. 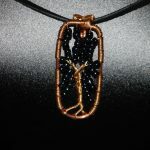 Beneath its branches you might rest and contemplate many things. 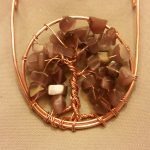 A perfect hiding place for a scholar, or an artist.